Hey loves how’s it going!! Hope you are having a wonderful week!! 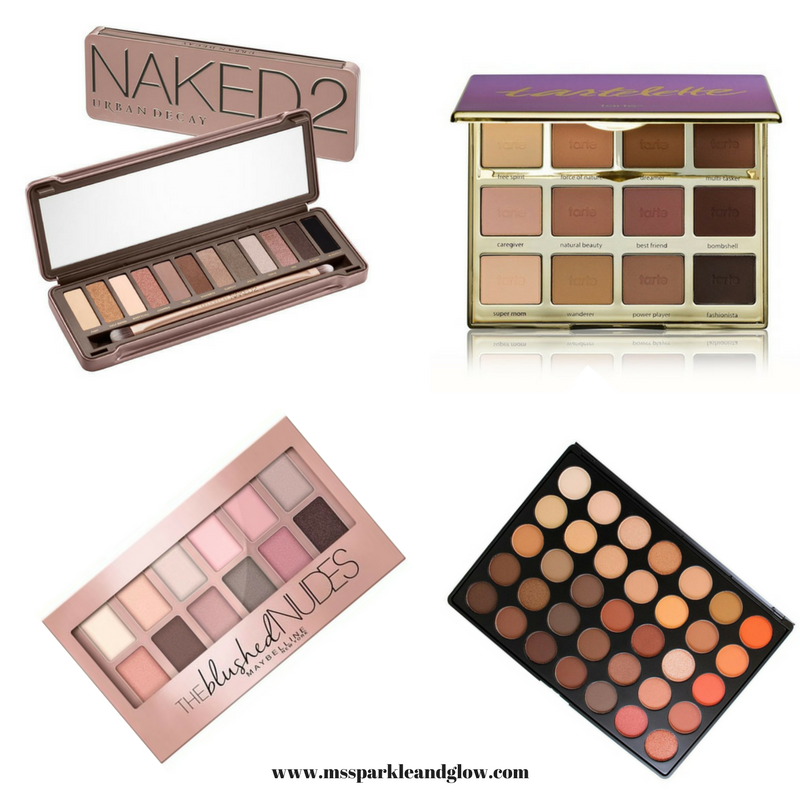 I know I am late to the train when it comes to these palettes but i’m still sharing them with you because these are the palettes I wish for. I have been eyeing these for the longest time. I am someone who rather matte colours than shimmery colours shimmer isn’t really my thing and i.’m not that great at applying eye shadow but I do love these palettes and maybe i will learn more and master doing my eye shadow when I do get them, who knows!! I love these shadows because they contain neutral colours with these shades they can go with any and everything, I personally love neutral colours, bright colours aren’t really my thing I love seeing it on others but I would never really wear it, and as i said above i’m not really a glitter fan some palettes contain a few but not much its just the perfect mixture. What eyeshadows are on your wishlist? Have you ever used or owned any of these palettes? What are your thoughts? Any from my wishlist you want to try?